International Becoming an Outdoors-Woman (BOW) Travel for Women offers exciting adventures, educational, and active travel for women of all ages. The first women’s travel adventure was offered in April 2010 to La Paz. Mexico. 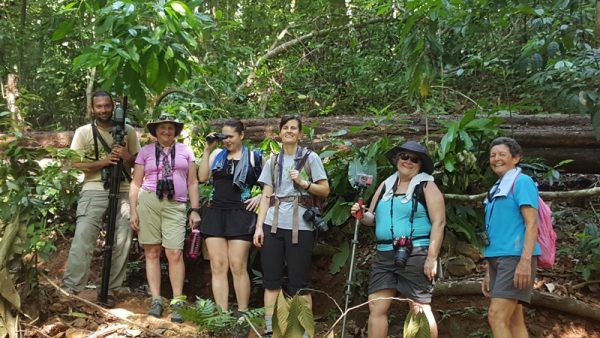 Since then, we have continued to offer educational tours for women to La Paz and beyond to Costa Rica, Trinidad & Tobago, Iceland, Uganda & Tanzania. Becoming an Outdoors-Woman (BOW) was founded to help women learn outdoor skills in a non-competitive learning environment. Weekend workshops and Beyond BOW programs are offered in nearly all states and some Canadian Provinces. The workshops are divided into three categories: hunting, fishing, and non-consumptive skills like camping, birding, and outdoor cooking. 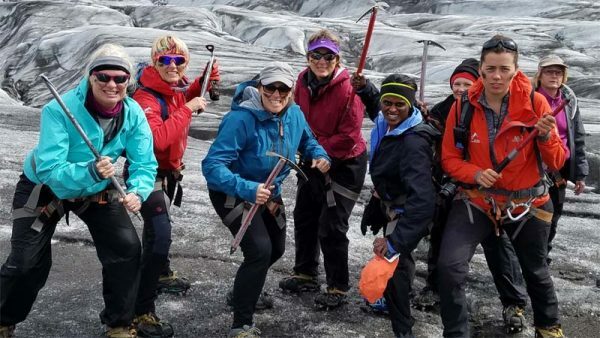 International Becoming an Outdoors Woman offers international travel for women. The women’s travel adventures do not follow the same format as the weekend workshops. The focus is on outdoor activities such as hiking, snorkeling, kayaking, horseback riding, repelling, stand up paddle boarding, and rafting as a tool to explore the destination. The women’s travel programs are led by a BOW representative & a local guide. They are active women-only adventures that focus on ecology, culture, and conservation of the places we visit. The common thread between Green Edventues and Becoming an Outdoors-Woman is to help teach women outdoor skills in fun, and safe learning environment. Every activity is taught at the beginner level so no prior skills or experiences are needed to join one of the trips. — You do not need to have gone to a BOW workshop in order to travel with BOW. Click here to learn more about Becoming an Outdoors Woman and the weekend workshops near you. Travel with Becoming an Outdoors Woman? To connect with other BOW participants from other states. To travel with like minded women, and share experiences together. Small groups and personalized, caring, instruction. Access to unique places most tourists will not see. Check out these Becoming an Outdoors Woman Travel Adventures!!! 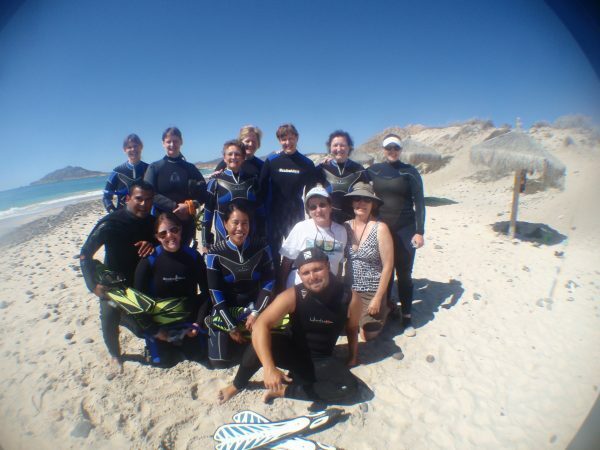 April 2010, was the first BOW group to go to La Paz, Baja Sur, Mexico with Green Edventures. Highlights include snorkeling with sea lions and gentle Whale Sharks. Our trips now include a life-changing encounter with Gray Whales in Magdalena Bay. Click here for the current itinerary and dates. February 2013 was the first BOW group to Costa Rica with Green Edventures. BOW had organized previous trips to Costa Rica, but this was the first trip to the Osa Peninsula. Highlights include exploring parts of Costa Rica only accessible by foot, boat, or paddle. Amazing wildlife and bird sighting throughout the trip. Click here for the current itinerary and dates. 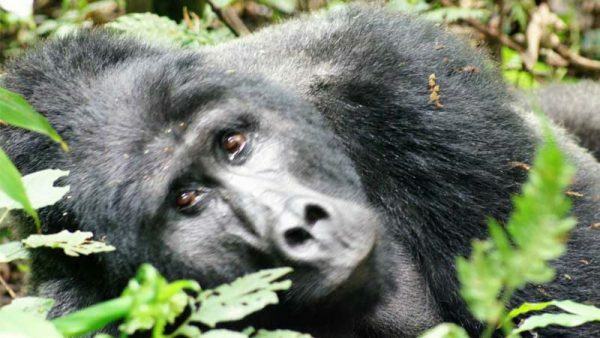 April 2019: Explore the Pearl of Africa and see mountain gorillas in their natural habitat.Click here for the current itinerary and dates. 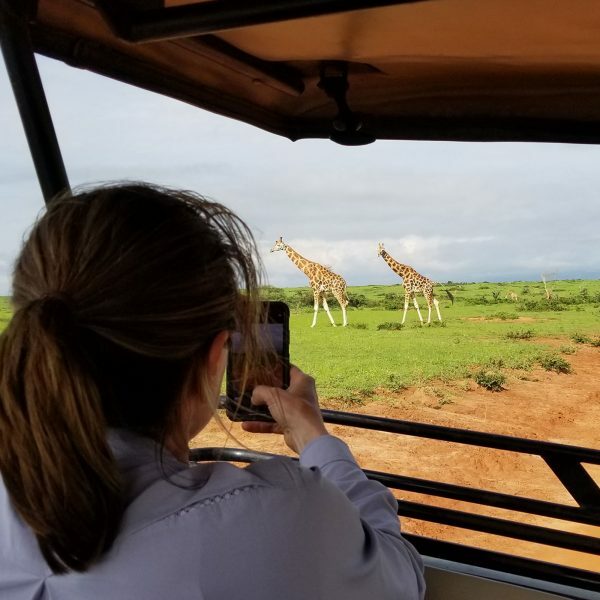 May 2019 Tanzania African Safari with Great Migration. Click here for current itinerary and dates. July 2017 was the first trip to Iceland with Green Edventures. Highlights include exploring Iceland’s popular treasures and places most tourists never see. This is an active adventure with spectacular day hiking, horseback riding, sea kayaking, glacier trekking, and delicious food!! Click here for the current itinerary and dates.